Worried About Losing Your Hearing Aids? Hearing aids are a big investment. They are also very small. This is great when it comes to keeping these devices discrete. It's not so great when you just can't find the little buggers anywhere. With our advanced technology hearing aids, they can connect to your smart phone via Bluetooth. Not only does this provide you with a personalized listening experience, music, and phone calls, it also allows you to find your hearing aids. 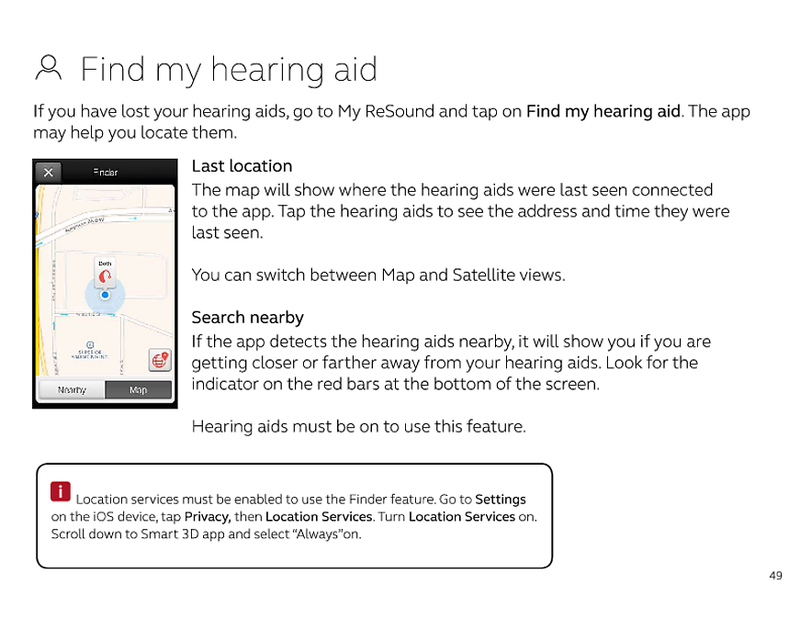 Through the app on your smartphone, you can locate misplaced hearing aids. We've also had patients use location devices like The Tile App to keep track of their devices. With these types of location devices, you can place a small fob in your hearing aid case. We've included the link to The Tile App if you're interested in learning more. You can of course research and find your favorite location device. There are a few out there! If the thought of losing these life changing devices was keeping you from investing in hearing aids, give us a call today at 901-310-5983 to learn more about ways to keep track of your hearing aids. Because Life is Worth Hearing!